Japan is famous for its video game characters. From Sonic to Mario to Pokémon – Japanese Video Games have become a global phenomenon that spans multiple generations. It isn’t a secret then that many lovers of video games also are learners of the Japanese language. In this article, we’ll go over some games that you can use to learn Japanese – be it through reading, listening or even understanding! Wait… Mario Kart? Although the game does not have a lot of Japanese dialogue – beginners will find a fun challenge in being able to read the game menus and option settings in Japanese. Moreover, it’s region-free! This means that you can get the game in Japan or even in the States and would still be able to change the language accordingly. With a wide variety of characters to choose from and customisation options available for the Karts, getting tired of this can be really tough as well. 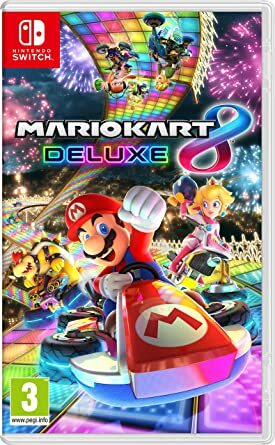 As motion controls available for the Joycons, one can only yearn to get their hands on this game to play with their friends and forget about going to the arcade.
. If you thought that this game was going to be as tough as the previous entries in the series, well you’re wrong. The developers had smoothened out the gameplay to ensure that the learning curve would be significantly smaller than others in the series by introducing a tutorial system at the very start. Traverse through a world of magic and wonders in Ni no Kuni as you follow a young boy named Oliver in his adventures. With an amazing soundtrack and a great story to tell, this game sure knows how to hit you in the right spots at the right moments and take you on an emotional rollercoaster. Moreover, the audio and subtitles can all be changed to Japanese. This would definitely make it easier for learners who’d want to learn the art of listening and reading Japanese! As combat is relatively simple, the game still comes with a tutorial system to guide new players who may be unfamiliar with the game itself. With that in mind, be sure to check out the game when you have a chance to! Taking place in the Kingdom of Hyrule, Link is back at it again with his trusty Master’s Sword and Bow of Light! Set in an open world, players are free to roam around and explore the Kingdom of Hyrule, all while solving puzzles and trying to progress throughout the storyline. Character models and the environment were all beautifully crafted to ensure that you have one of the most immersive experience. Slated to be released in 2019, Devil May Cry 5 would be the latest entry into the series. Known for its fast-paced action combat, this game has gathered loads of anticipation from its fans locally in Japan and abroad. 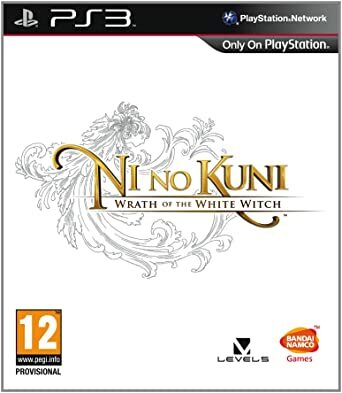 With the ability to alter the character’s voices and subtitles into the Japanese Language, this game is a must-grab for those who’d want to learn Japanese as they play the game. For example, a word that you can pick along the way as you play the game can include nouns like じゅう (Gun). As the game has yet to come out as of the time we are writing this post, all we can do is to admire the beautiful graphics this game has to offer in its Japanese Trailer. Sonic Force is the newest entry into the Sonic the Hedgehog series which is more or less known for its signature platformer-style gameplay. In this game, each stage holds its own theme and the goal would be to make it to the end of the stage in the fastest time or highest score possible so as to attain the “S” Rank. The game also comes with boss battles as well as various character customisation options such as choosing what the characters can wear etc. As for learning Japanese, you can most certainly do so by getting your hands on the Japanese copy of the game! Catch your favourite characters from the Sonic the Hedgehog series in action as they’d go through a series of battles against the notorious Doctor Eggman! With dialogues, cutscenes and menu options available in Japanese, this can prove to be a very good opportunity as well for those who’d like to learn some Japanese all whilst playing a game! A huge fan of Pokemon Go or have been to a Pokemon Center in Tokyo? Having been to a Pokemon Center not long ago, I saw this game being advertised in their stores. The first thought that came to my mind was that: “Isn’t this Pokemon Go?”. As it turns out, it is actually what you get! By combining elements of the old pokemon games with the mechanics of Pokemon Go, this is sure to capture the hearts of many Pokemon fans out there. Depending on which version you get, you start out with either Pikachu or Eevee. Moreover, the Pokemon you caught can also be subsequently traded online or even be used in battles. So… how can this help me learn Japanese? With Language options readily available, you can easily switch the text to Japanese if you’d like to learn some Japanese as you play the game! Pssh, most Pokemon’s names are also in Katakana so this is definitely a good opportunity to start memorising and identifying the various Katakana characters! Love watching anime and also playing games? This game combines the best of both worlds and would be literally what you’d get! 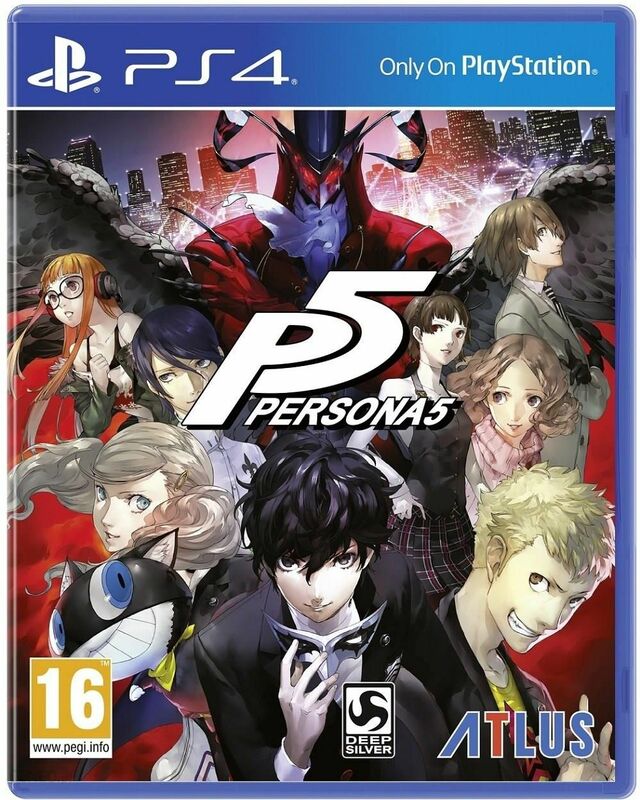 Set in a Tokyo high school, follow the development of the Protagonist going by a Phantom Thief codename of “Joker” as he gets ousted from his school. As for the gameplay, it’s comprised of 2 components, namely turn-based combat and a storyline which requires you to make contextual decisions which may alter the ending. With real-life illustrations of locations in Tokyo such as Akihabara, Shinjuku and Shibuya, this game can definitely prove to be an immersive experience. Moreover, the language, dialogues and subtitles can all be changed into Japanese as well, making it seem as though we were watching an anime and playing a game at the same time. Listen out for the itsy bitsy bits of details put in by the developers into the dialogue. From there, we’re sure you’d definitely pick up a Japanese word or two as you progress through the storyline. First released back in 2017, this game sought to buy some time as the main development team worked on Monster Hunter World. This entry to the series contains most maps and monsters from previous games which ran on a similar engine. 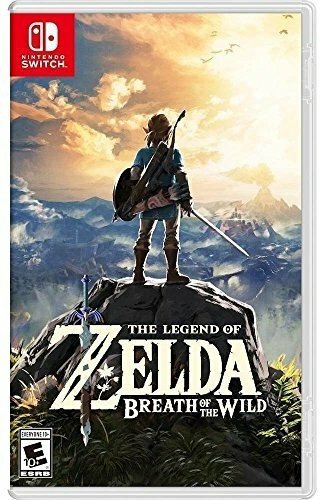 This largely appealed to the long-time fans of the series with many quality-of-life changes to streamline the gameplay. However, a thing to note would be that this game relatively long lines of Japanese texts packed within a dialogue box (Kanji without Furigana too :O). 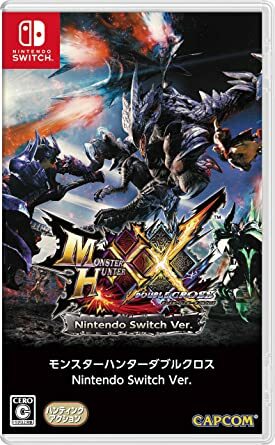 Nevertheless, this is is still a relatively well-refined game for those who are up for a challenging Monster Hunter game. The long lines of Japanese text can prove to be intimidating but it’s really through the tough storms we can truly start to understand, learn and pick something up. Also, it’s full of cat puns in Japanese so do look out for them ニャー! Note: The game also got localised not too long ago and is currently known as Monster Hunter Generations Ultimate. In a world surrounded by zombies, you play as a customisable character that’s looking into a series of events relating to the outbreak of an infectious disease. Being the first Metal Gear game to be released since 2015 after Kojima-san’s departure from Konami, this game has brought about many features and elements that seem to depart from the series’ original formula. To be frank, just something about this game itself seems to lose its original charm and polish especially when it comes to the thrill of hiding from military officials and personnel as compared to hiding from zombies. What’s more, where’s Snake? Nevertheless, this game can still prove to be useful if you’d like to learn some Japanese. This is especially since the dialogue can be paired with Japanese subtitles. In turn, this gives Japanese learners loads of opportunities to try and identify the Hiragana. Moreover, there is Kanji without Furigana as well which makes this ideal for those who’d like a challenge especially in terms of identifying some Kanji characters. Set in the world of Eos, you’d play on as Noctis, the crown prince of the Lucis nation. As he and his friends make their way to the capital of Accordo for Noctis’ wedding, things start to go awry as the Niflheim nation begins its rampage upon the capital of Lucis. Besides the immersive storytelling experience comes the gameplay which makes use of a real-time battle system where players have to manage their Health Points and Magic Points all whilst fighting the enemy. With options to change up the dialogue into Japanese, listen out for how the characters converse under different contexts throughout the game. English subtitles are also available and can be turned on, making it easier to understand and comprehend what the characters are saying. With these in mind, you should definitely consider picking the game up if you’d like to learn some Japanese! If you’re looking for a horror game with an eery vibe, you have got to try this game. By putting you through an immersive storytelling experience, you start to uncover the mysteries surrounding Ethan Winters, the main character. 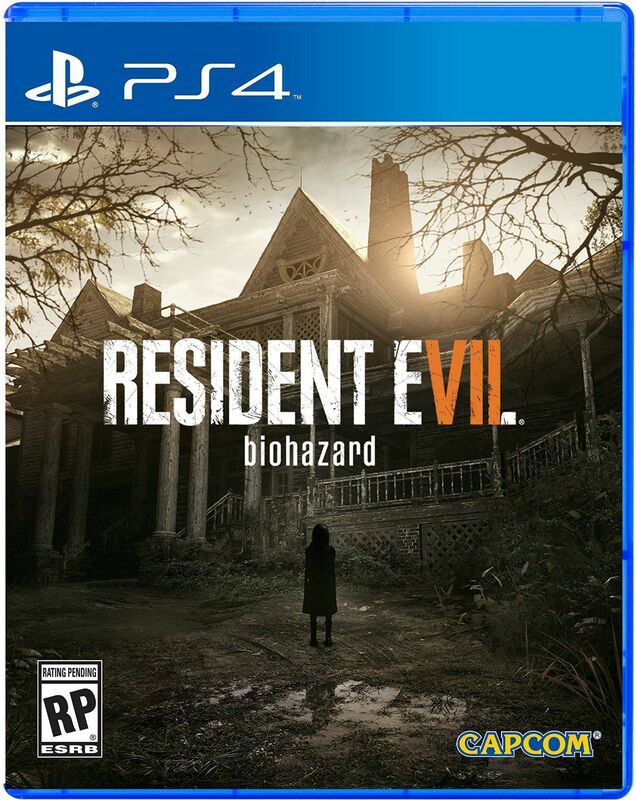 With all these in mind, this has got to be one of the better horror games to be released in a very long time so check it out if you would! Imagine a game where Mario gets to meet Pikachu, Link, Ryu or even Pacman, how cool would that be? Well, that’s just part of what Super Smash Bros Ultimate has to offer. 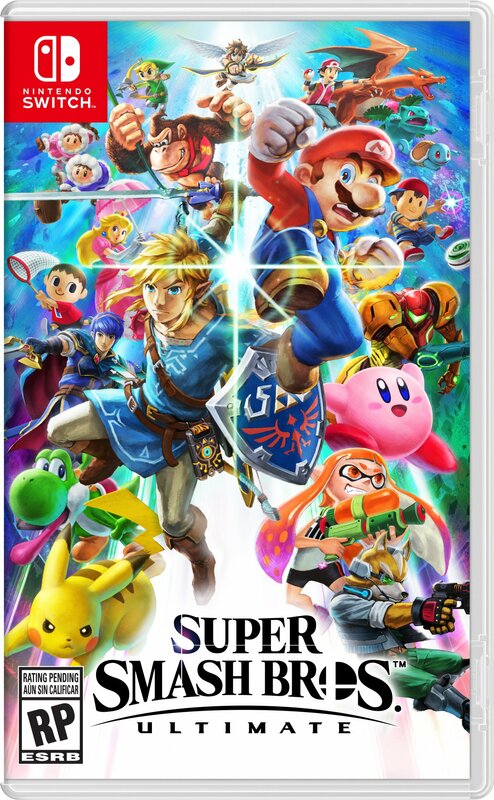 With tons of characters to choose from with unique moves and abilities, this game is sure to keep you entertained once it’s released. As for the gameplay, the main idea would be to fight it out against opponents and emerge as the victor of each match. Each game mode, however, houses its own objectives. Although there doesn’t seem to be much Japanese dialogue, game menus and option settings should still be available in Japanese. Some words that are common to Japanese Game Settings can include words like 設定 (Settei), sure does sound like “Settings” doesn’t it! With these Japanese learners would definitely be able to learn some Japanese and also play the game at the same time! 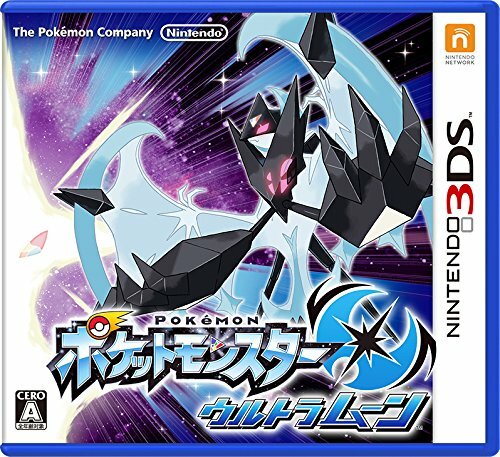 Similar to other Pokemon games prior to this entry, Pokemon Ultra Sun and Moon focuses on an 11-year old kid who’d fight off various villainous groups such as Team Skull. This is all done in tandem with growing and developing your very own pokemon, seeing as some of them evolve through numerous battles against various opponents. 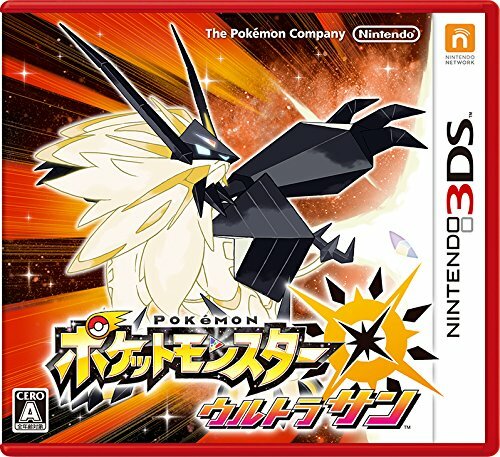 As for the gameplay, it’s similar to the previous entries to the franchise, consisting of a turn-based combat system where each Pokemon takes turns to execute their attacks. So, how is this good for learning Japanese? With so many Pokemon that come with different names, this is a very good opportunity for you to learn and memorise some Katakana! It may sound tough at first but once you get the hang of it, reading Katakana can become as easy as ABC! 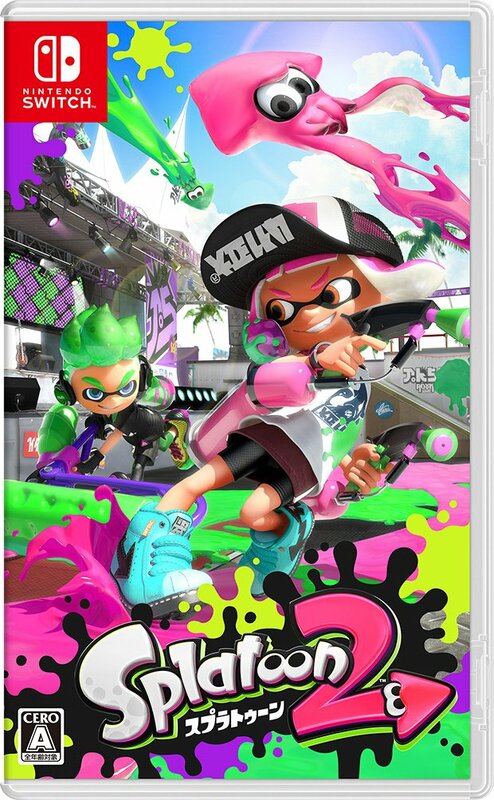 As these Splatfests are region specific, we’d recommend getting the Japanese version instead just cuz’ of how whacky they can get! Also, this can prove to be a good opportunity to learn some Japanese as characters dialogue boxes would be filled with Japanese text, with Splatfests housing some culturally Japanese topics (E.g. ご飯 vs パソ or even 花 vs 団子).